Andi Mann is an accomplished digital business executive with extensive global expertise as a strategist, technologist, innovator, marketer, communicator, teacher, and student. 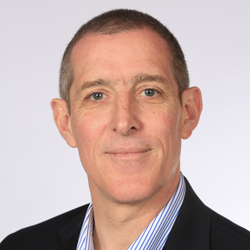 For over 25 years and across five continents, Andi has built success with Fortune 500 corporations, technology vendors, governments, and as a leading research analyst and business consultant. Andi is a sought-after commentator on business technology – published in USA Today, New York Times, Forbes, CIO, and Wall Street Journal; presented at Gartner ITxpo, VMworld, CA World, Interop, Cloud Expo, SAPPHIRE, and Citrix Synergy; participated and hosted interviews for radio, television, webcasts, podcasts, and live events; and more. 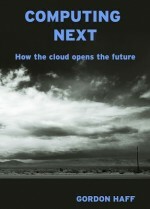 Andi has been named to Business Insider’s Top Thought-Provoking Enterprise Tech Execs, Huffington Post’s Top 100 Cloud Computing Experts, Gathering Clouds Top 5 Cloud Experts – Who’s Who in Cloud, SAP’s Top 50 Cloud Computing Influencers, SYS-CON/Cloud Expo DevOps Summit Tech Chair, and in research firm ITSMA’s Best Practices in B2B Thought Leadership. 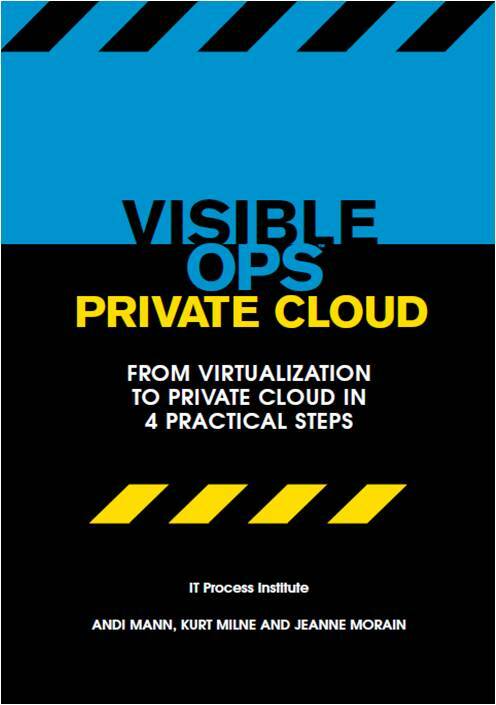 Andi is co-author of the popular handbook, ‘Visible Ops – Private Cloud‘; and most recently, ‘The Innovative CIO‘. He blogs at ‘Andi Mann – Übergeek‘ (http://pleasediscuss.com/andimann), and tweets as @AndiMann. Outside work Andi is an avid sports fan who loves cycling, skiing, basketball, and rugby; he also enjoys cooking, eating, travelling, art, photography, and gaming.